This retro Miami Bar is a luxurious bar unit and will make a perfect addition to your home. 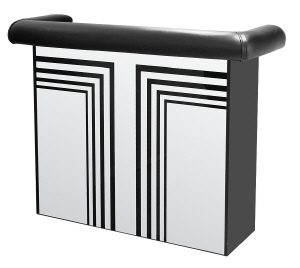 This bar has a cushioned rest to add more comfort for your quests and a mirrored panel with a designer pattern to add more style. It has 9 bottle racks, 2 shelves and 2 glass hanging racks. 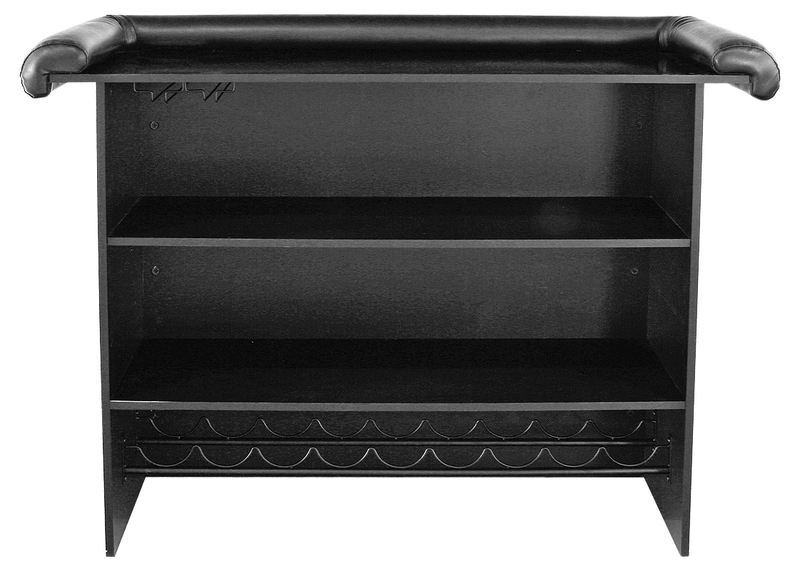 A great addition to your Games Room! Don't delay buy YOUR Home Bar TODAY!